THE St Joseph’s Youth Service has been recognised for its dedication and commitment to the community with a $5000 community grant from job recruitment company NORTEC. The grant was focused on rewarding projects that either encourage employment opportunities and promote skills devel- opment and career pathways for disadvantages community members. The Keeping It Real program by the St Joseph’s Youth Service was chosen to receive the funding from a long list of applications. It aims to get young people together for an eight-week course on lifestyle decisions, how to get work and job-seeking services available to them. 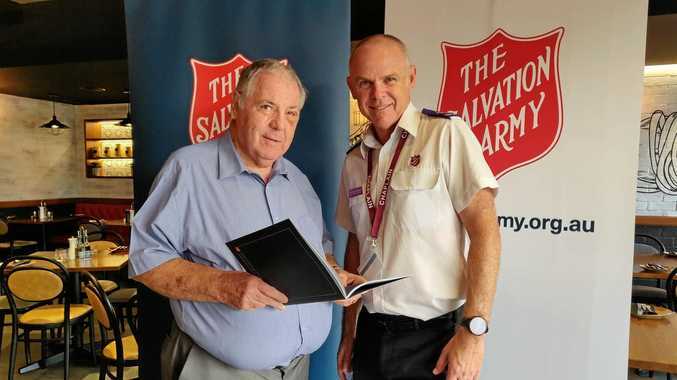 It helps them to develop the right skills and attitudes to get hired in a series of workshops across the Tweed shire in conjunction with Tweed Shire Council, Kingscliff TAFE, The North Coast Area Health Service and local businesses. NORTEC spokeswoman Michelle Dowding said the program needed the funding to get started. “They needed $7000 and we were able to give them $5500,” Ms Dowding said. “The program gives them the confidence and skills to become employed. 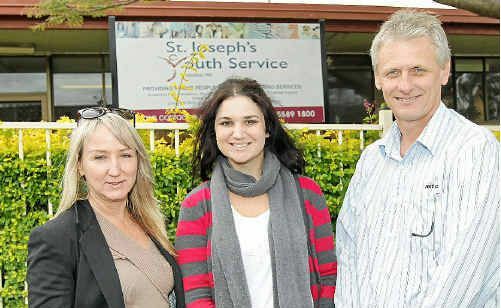 The St Joseph’s Youth Service is a volunteer youth organisation run across the Tweed Shire.